Happy Monday! 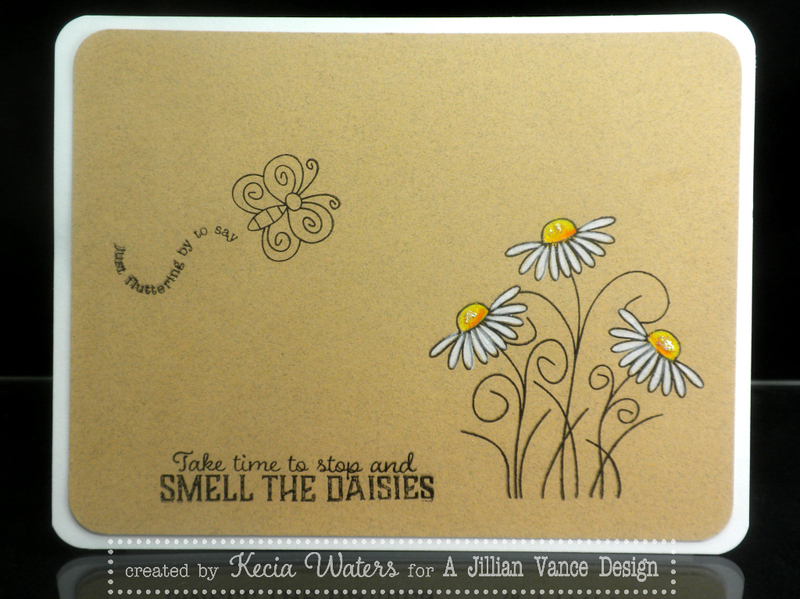 Kecia Waters on the blog today and I'm delighted to share this card I made using the "Picking Daisies" stamp set, designed by Lisa Lara Originals for AJVD. I must confess, I'm feeling a little guilty about how quickly this card came together for me. 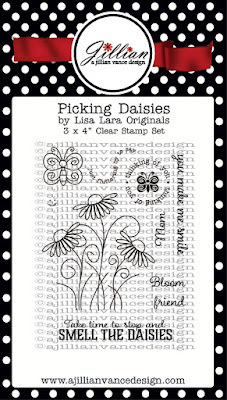 But, sometimes when you're in a pinch and you don't have a lot of time, it is great to have a wonderful set like "Picking Daisies" that will help you get a cute card in no time at all. 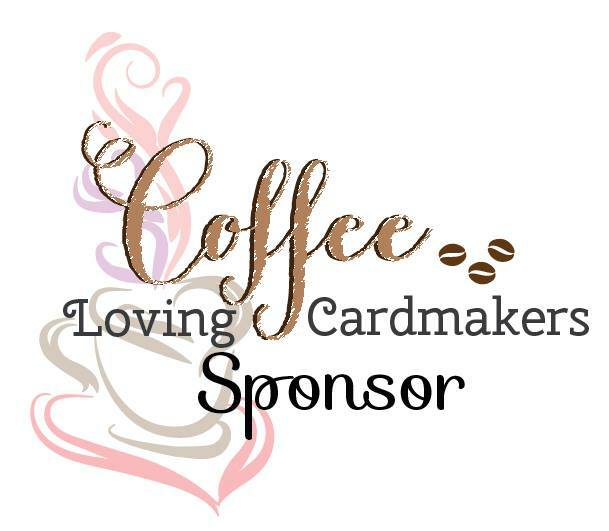 To make this card, I stamped the butterfly, it's flutter trail, the daisies, and the sentiment with Versafine Onyx Black onto kraft cardstock. 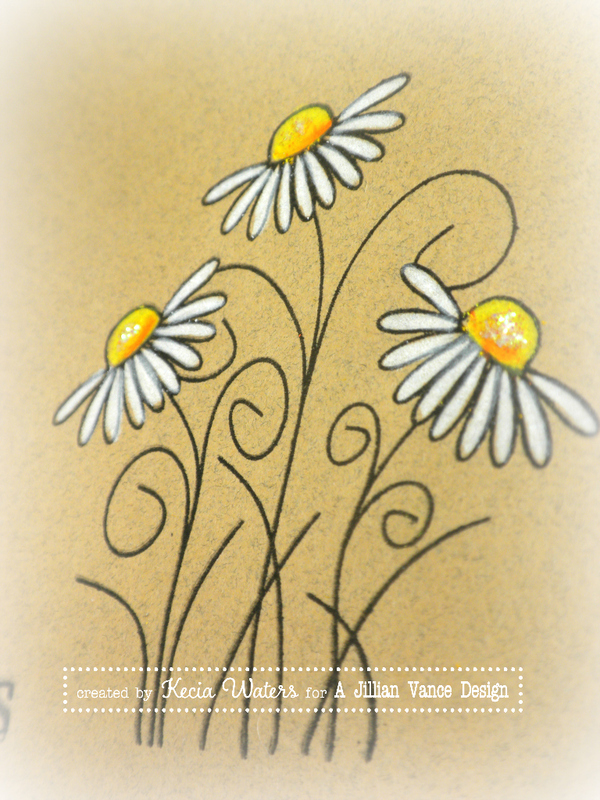 I colored the daisies with Prismacolor pencils and added just a little crystal Stickles to the center of the flowers just for some slight sparkle. 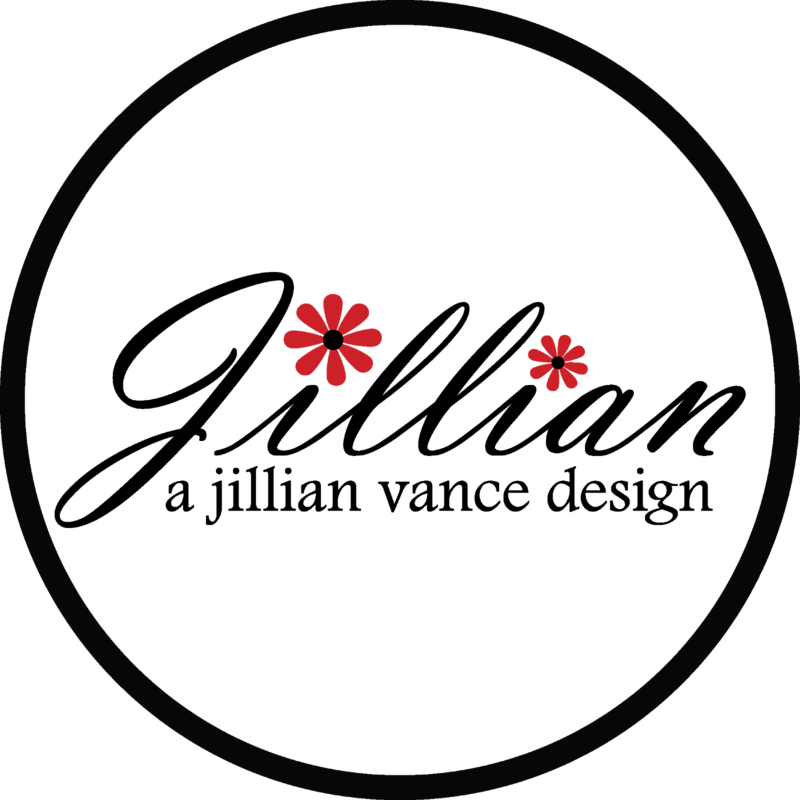 I decided that I wouldn't color the butterfly, because I wanted the eye drawn to the daisies, and I think I achieved that with the pop of white. 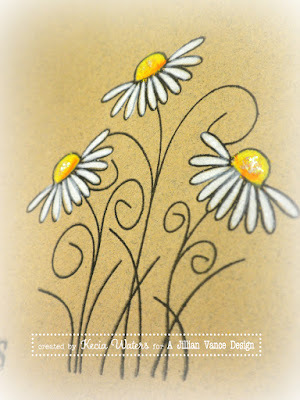 I just love white on kraft. I adhered the kraft panel to a white cardstock panel. And, that's it. A very easy CAS card. Here's hoping this week ahead is as easy as this card, LOL! Do return to the AJVD blog all week for continued inspiration. 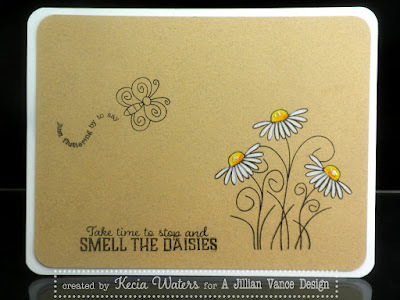 so sweet... love the daisies on the kraft!